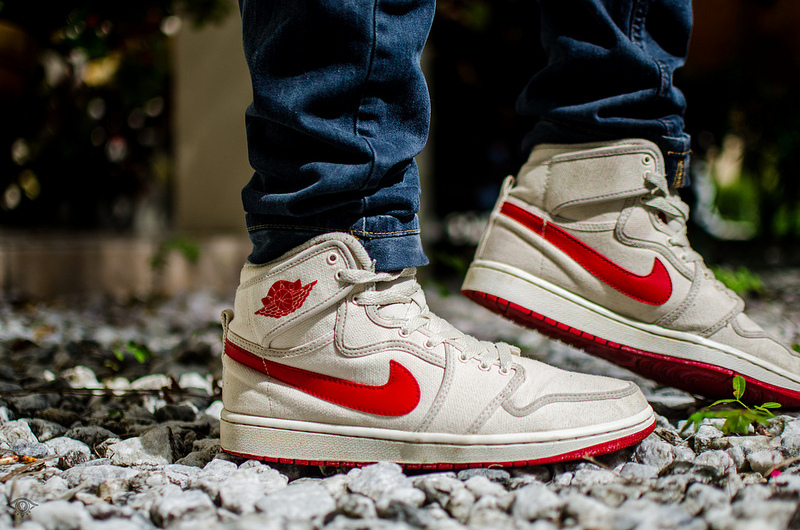 An impressive selection of Air Jordan favorites come together as part of today's spotlight. Leading today's Jordan-heavy line-up is an original pair of the Air Jordan I, followed by the highly coveted "Lightning" Air Jordan 4 Retro. 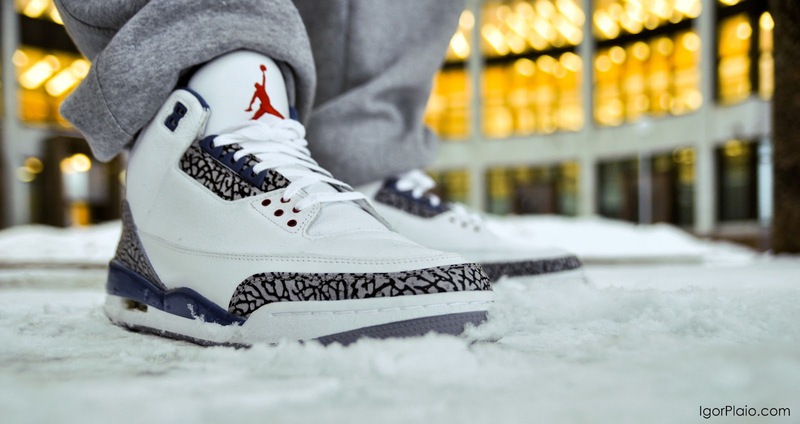 Another Jordan favorite seen today is the "True Blue" Air Jordan 3 Retro, along with the Air Jordan AJKO 1 Retro. A Griffey-inspired LeBron X iD also makes an appearance today to close things out. Continue below for a look at today's entire WDYWT? Spotlight. 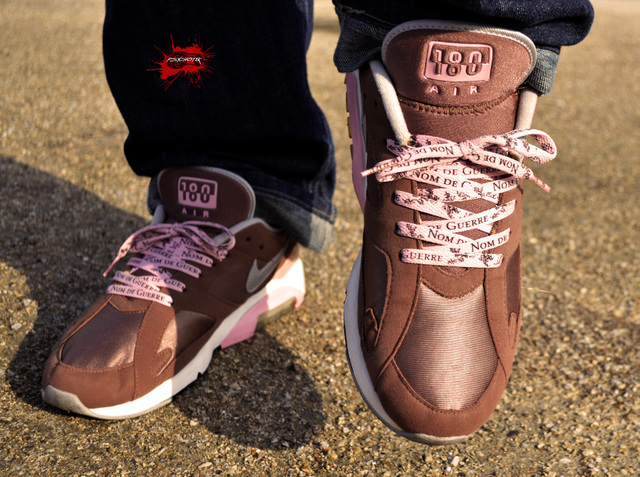 AF1Lova in the Nom de Guerre x Nike Air 180. 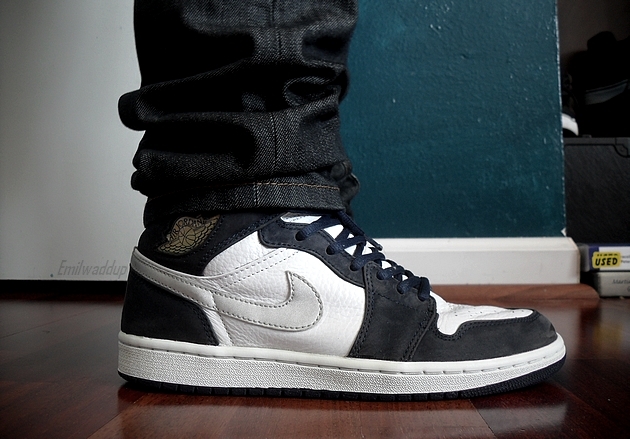 EmilWaddup in the Air Jordan 1 Retro. 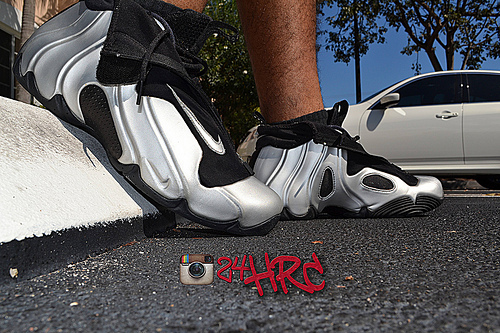 24HRC in the Nike Air Flightposite. 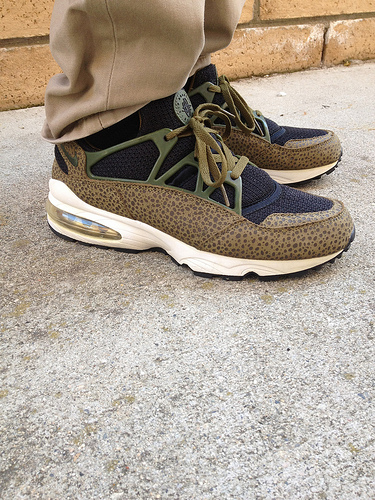 Fuser86 in the "Safari" Nike Air Huarache Light. Hunter03 in the Air Jordan I.
Russian Bear in the "True Blue" Air Jordan 3 Retro. 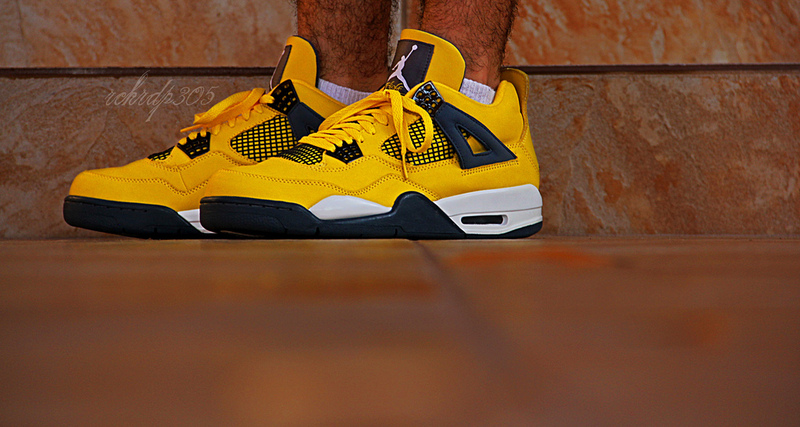 RchrdP305 in the "Lightning" Air Jordan 4 Retro. 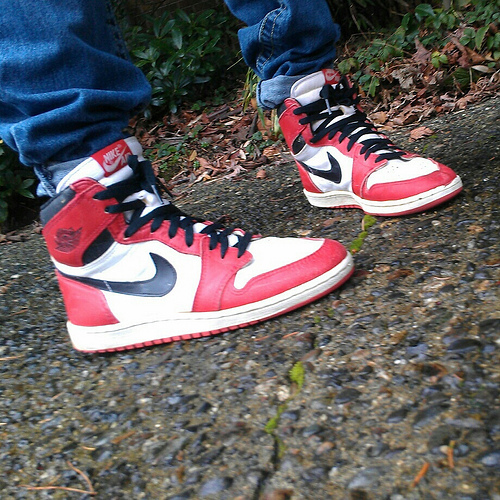 Jstforkicks22 in the Air Jordan AJKO 1. 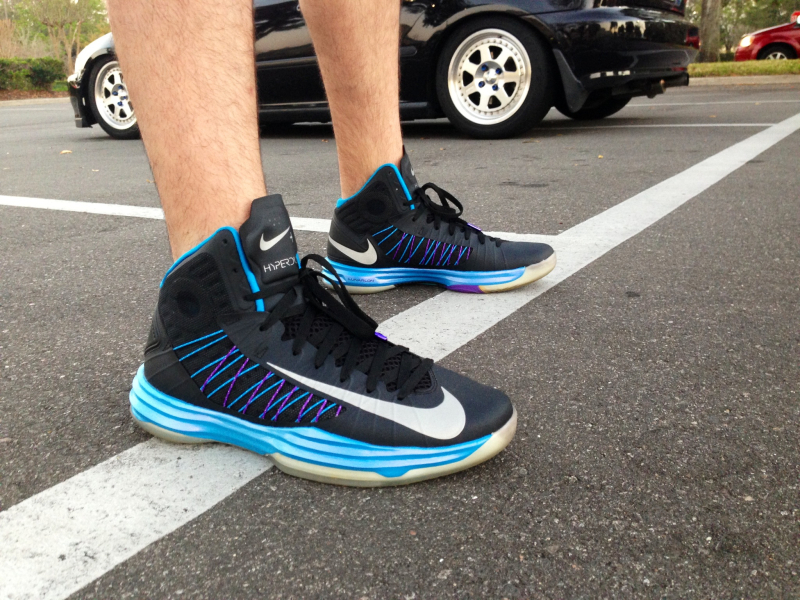 PaikmanTM in the Nike LeBron X iD. Chuck Norris is My Dad in the Nike Hyperdunk+ 2012.